Host Bill Kight talks to Cally Carswell, High Country News contributing editor, about a sense of place. You can find Carswell's essay in the August 6th issue of High Country News. The Shoshone Hydroelectric Power Plant, just east of Glenwood Springs along the Colorado River, was built in 1905. It generates 15 megawatts of power and is a popular rafting spot in the summer. It also holds the state’s oldest water right on the river. For this edition of Sounds of the High Country, KDNK’s Amy Hadden Marsh talks to Emily Benson, editorial fellow at High Country News, about the impact of this single water right. Here's her story: The Tiny Power Plant That Shapes the Colorado River. Pipelines carrying oil and other hazardous materials leak or spill every day, says High Country News reporter Jonathan Thompson. He recently published an interactive map, showing spills and leaks across the US from 2015 - 2017. 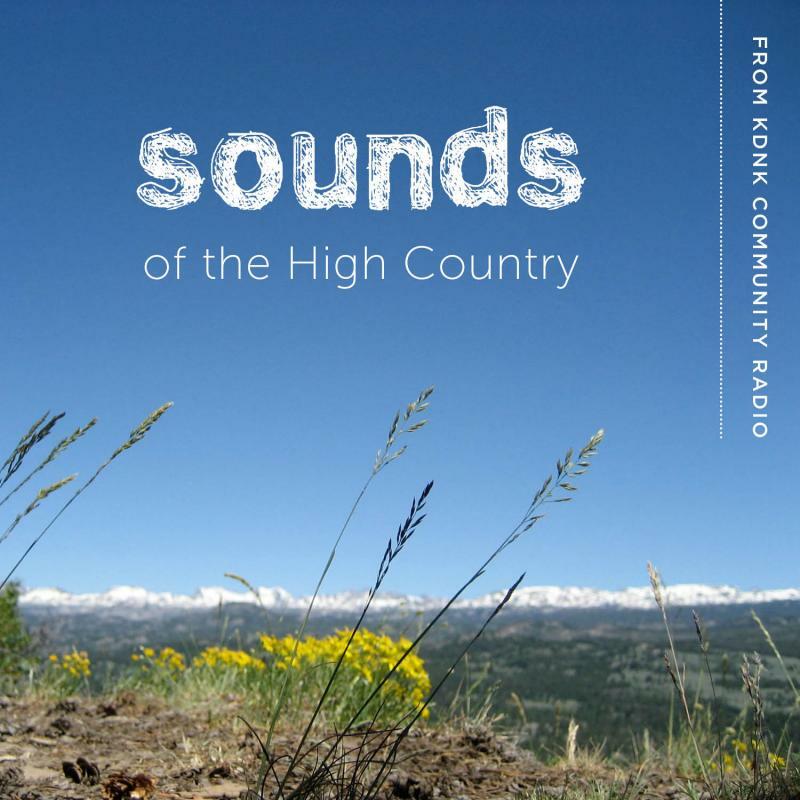 For KDNK’s Sounds of the High Country, he talks to Amy Hadden Marsh about the map. Click here for Thompson's pipeline story and map. On this edition of Sounds of the High Country, KDNK's Gavin Dahl interviews Leah Todd about her article for High Country News: The Big Swing: Why a blue Colorado county voted for Trump. Montana’s Denise Juneau hopes to become the first Native American congresswoman in history this November. High Country News associate editor Tay Wiles has an article about Juneau, called “Not Politics as Usual” in the current issue. For this edition of Sounds of the High Country, Wiles talks to Amy Hadden Marsh about the significance of Juneau’s run. Thirsty Denver residents could get more of Grand County’s water because of a deal signed with Denver Water back in 2014. The Moffat Collection System would divert more water from the Fraser River through the Moffat Tunnel to Boulder County. The state approved a key permit in June, followed by a nod from Gov. Hickenlooper. 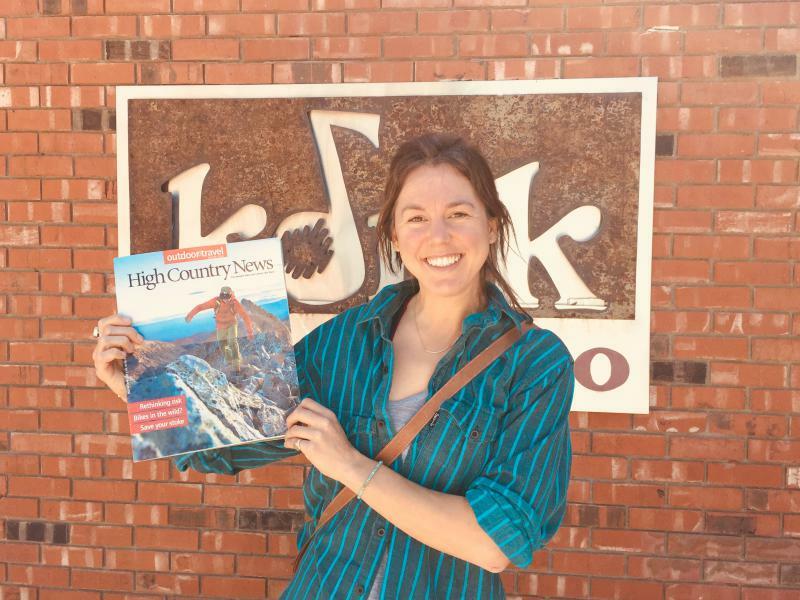 But, in the current issue of High Country News, Sarah Tory writes about how the deal could be headed for a lawsuit. On Sounds of the High Country, Amy Hadden Marsh learns about the deal and the controversies. Tory begins with what Grand County agreed to. For our latest installment of Sounds of the High Country, Gavin Dahl speaks to Colorado State University natural resource communication professor Joshua Zaffos about the BLM taking auctions online-only to avoid climate protests. His latest article, “The Path of Lease Resistance” is out in the current issue of High Country News. On a new edition of Sounds of the High Country, KDNK News Director Gavin Dahl speaks to Aspen Ski Co's Auden Schendler. 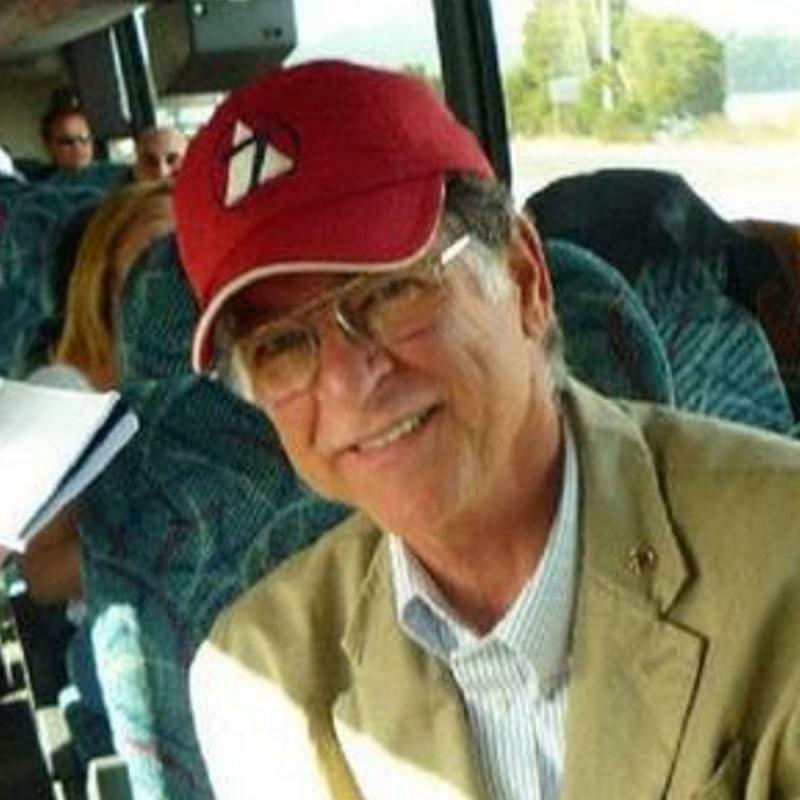 His editorial column "Some State Legislators Prefer Fantasy to Fact" was syndicated through their Writers on the Range series. For this edition of Sounds of the High Country, KDNK's collaboration with High Country News, KDNK's Amy Hadden Marsh talks with journalist Krista Langlois about abuse, sexism, and sexual assault that women wildland firefighters face on the job. Click here to read "Trial by Fire."